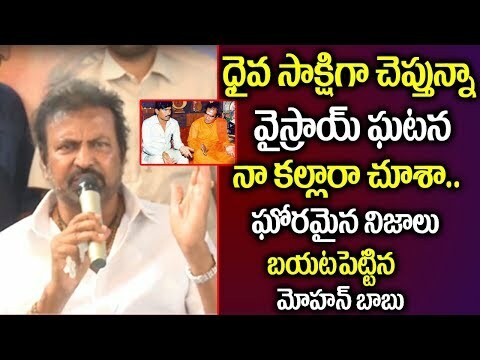 Watch Mohan Babu Reveals Unknown Facts About Viceroy Hotel Incident || Chandrababu || Lakshmi's NTR. 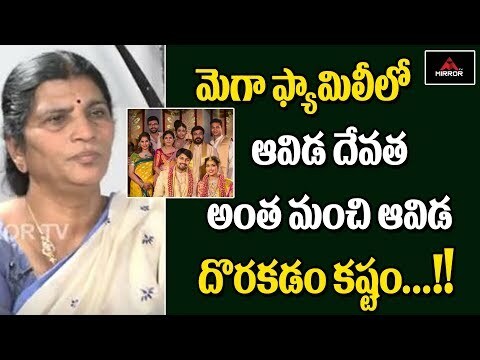 nara brahmini sensational comments on Lakshmi's NTR Trailer_ HYPER ENTERTAINMENTS. Lakshmi's NTR NEW Trailer | RGV | NTR Mahanayakudu #RGVNTR Movie Filmy Looks is the celebrated hub of our Tollywood Industry. Its All about Movies. 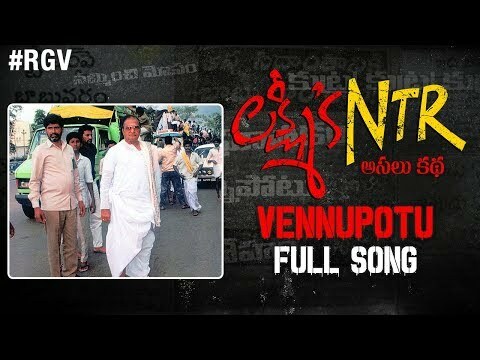 Nee Uniki Video Song, Lakshmi's NTR Movie Songs. #LakshmisNTR Movie ft. P Vijay Kumar as NTR, Yagna Shetty as Lakshmi Parvathi and Shritej as CBN.